JAMES RALLISON has been drawing comics since he was eight years old. 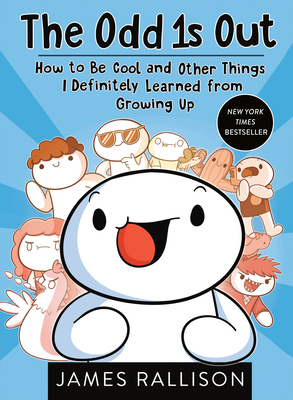 At age sixteen James created the webcomic The Odd 1s Out, which now comprises over 300 comics and has expanded into a YouTube channel with more than 11 million subscribers. He lives in California.